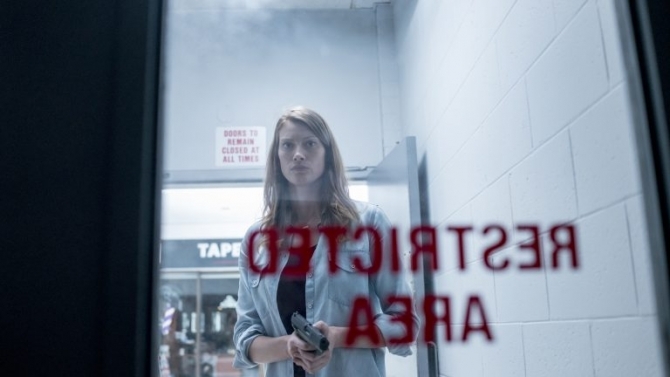 It’s episode two of the Stephen King’s “The Mist” TV series and in this special bonus ep Margo D. and Deana of the Twisted Philly podcast talk about episode two of the Spike TV production. Did they like it better than the less than spectacular pilot? Is mall manager Gus (Isiah Whitlock Jr.) a good guy or no? What is the deal with Arrowhead? Who is this Clint person and why did his friends hang themselves? This entry was posted in Podcast, Uncategorized and tagged "Book Vs. Movie The Mist", "Stephen King The MIst", "The Mist Recap" by brooklynfitchick. Bookmark the permalink.